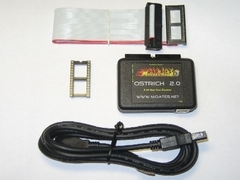 The Moates Ostrich 2.0 is THE emulator for use on OBD1 socketed ECU's when tuning with Crome. Allows on the fly program/rom file upload to your ECU. Excellent for real-time updating and tuning. 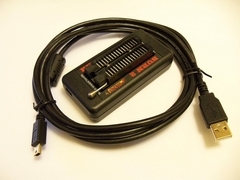 The Ostrich cable simply plugs into place where your standard 28-pin Eprom chip would go on your socketed ECU, and uses the included USB cable to plug into your laptop for program uploading to the Ostrich via the Crome software. 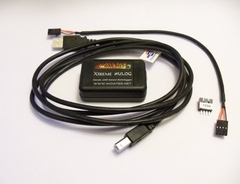 With the Moates Extreme Hulog, you can datalog directly from your ECU to your laptop via a single USB cable using the Crome Pro software. 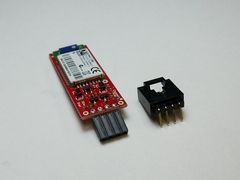 Simply plugs into the 4 pin datalog header on your OBD1 ECU. Fully compatible with Crome Pro. 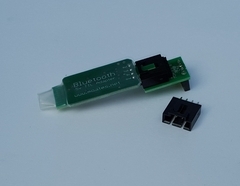 Bluetooth Module for wireless tuning with the Neptune RTP system. 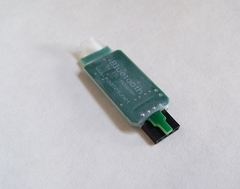 This bluetooth module plugs into the auxilary plug on the Demon to allow you to tune and datalog wirelessly through your laptop without plugging in a USB cable! 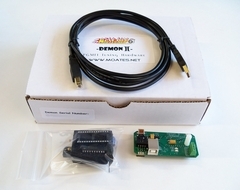 Bluetooth Module for use with Moates Demon2. This module allows easy plug-in to the 4 pin header on the Moates Demon 2 board so that you can datalog and tune wirelessly through your Bluetooth enabled laptop or Bluetooth enabled smartphone via the Neptune app. 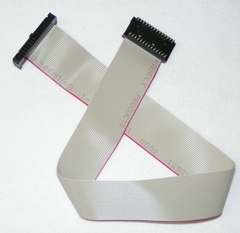 Replacement 28 pin Emulation cable for Moates Ostrich / Ostrich v2.0. Standard 18 inch length. 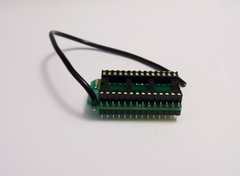 Replacement 4 pin interconnect cable for use with the Moates Demon V1 or Moates Hulog datalogger. This cable connects the Demon unit or Hulog unit with the 4 pin datalog port at CN2. 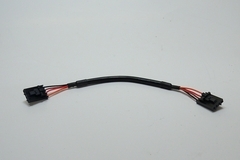 This cable is included with the Moates kits, however if yours gets lost or damage, this is a replacement.